E. 12TH ST, PART III It’s the Oakland public land deal that forced a shutdown of the City Council in May by protesters and nearly went down in flames two weeks ago before Councilmember Desley performed a parliamentary save to keep the proposal from defeat. The East 12th Street parcel remainder sale, an empty acre property near Lake Merritt slated for a 24-story luxury apartment tower, returns to the council Wednesday night (Tuesday’s regularly scheduled council meeting was moved to Wednesday to accommodate the Warriors game). The item was continued at the June 2 council meeting after it became clear the requisite votes for passage had eluded the $5.1 million sale to developers. Critics of the proposed deal, along with some council members two weeks ago, question whether the deal is illegal under the state’s Surplus Lands Act. The law requires up to a quarter of units built on the property be set aside for low-income housing. The East 12th Street parcel is slated for market rate housing with no affordable housing. Councilmember Abel Guillen, who represents the area of the proposed sale parcel has worked with developers to gain up to $1 million in community benefits, including funding for nearby Fairyland and a skate park. Some resident, though, were somewhat skeptical the terms represent specific benefits to this particular area. RESOLUTIONARY Two pending bills currently in the Legislature and another county initiative have resolutions in their support Wednesday night. Assemblymember Rob Bonta’s bill (AD1240) to provide K-12 students with free breakfast before the school day begins has the backing of the City Council. A constitutional amendment to reform Proposition 13 (SCA5), co-authored by State Sen. Loni Hancock, calls for a “split roll” of corporate property taxes that could raise over $9 billion in revenue for the state, said its authors. A resolution offered by Councilmember Dan Kalb issues support for Alameda County’s proposed Community Choice Aggregation, a program that could give residents another option for purchasing their energy other than PG&E. CAMPAIGN DISCLOSURE A proposal from Councilmember Al Mendall hopes to apply the DISCLOSE Act, a legislative bill providing greater transparency to campaign finance that failed last year in the Assembly, to Hayward’s future mayoral and council elections. If approved, it would require candidates to disclose the top four donors to its campaign on political mailers and other related paraphernalia. The bill was torpedoed in Sacramento last year by Hayward Assemblymember Bill Quirk. Labor unions groused the new rules would be used to malign their efforts and contributions for pro-labor candidates across the state. Incidentally, Mendall may be a target of labor during his re-election bid in 2016 after voting for a wage imposition against city workers in February 2014. CRIME UPDATE Residents in Hayward often convey concern over the perception that crime is on the rise. Two years ago, the City Council laid out certain performance standards for its police department as part of its annual list of priorities. Hayward Police Chief Diane Urban will brief the council on the department’s progress from January through March of this year. The burglary rate is down 15 percent, according to the department. Auto theft is also down 7 percent and larceny is 3 percent below a year ago. The 6 percent overall decreased in all categories is just above the 5 percent rate prescribed in the council’s priorities. In addition, there was one reported homicide in Hayward earlier this year, said the report, and the city’s 25 body-worn cameras have been deemed “durable” by the department. ALAMEDA POINT Site A of the Alameda Point development at the former Alameda Naval Air Station could see approval of the 68-acre mixed use plan on Tuesday night. The waterfront section of the development includes 800 multi-family residential units, of which include a quarter are set aside for affordable housing. In addition, the plan consists of 600,000 square feet for retail, commercial and hotel space, according to the staff report. The proposal also seeks to maintain the military feel of the former base, while repurposing existing building and constructing new ones. SAN LEANDRO/June 15, 7 p.m.
LABOR PACT As a reminder that San Leandro is still union-strong, the City Council will decide Monday night whether to approve a three-year Community Workforce Agreement with the Alameda County Building and Construction Trades Council. The pact would make the union the sole bargaining representative for San Leandro construction projects valued at $1 million or more. Last year, the City Council approved a Local Inclusion Policy that favored San Leandro-based companies who bid for city contracts. If approved, the agreement would begin on Jan. 1. DAN NIEMI WAY In July 2005, San Leandro police officer Dan Niemi was killed following a traffic stop on Doolittle Avenue. Almost 10 years later to the day, the city plans to rename a portion of Hays Street between East 14th and Davis Street after the fallen policeman. SOLAR SALE Fremont, with its proximity to Silicon Valley, often leads the East Bay into the future. 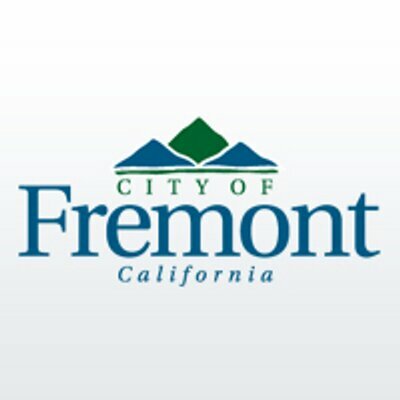 The Fremont City Council hopes to continue its leadership for encouraging residents to reduce greenhouse gas emissions by teaming with the City of Walnut Creek in a program that lowers the cost of installing solar cells on homes. 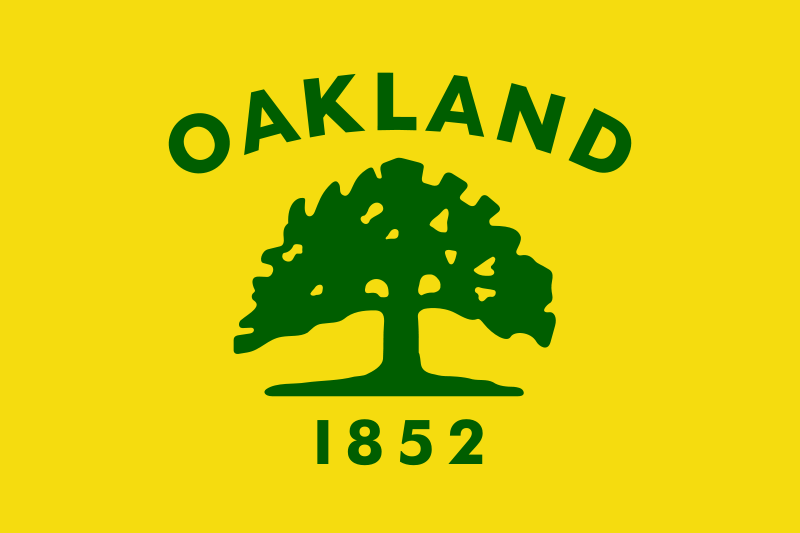 The bulk purchase of solar photovoltaic installations, through a program called East Bay SunShares, lowers its cost to residents and, in addition, homeowners can receive a 30 percent federal tax income credit through the end of 2016. The council discussion Tuesday night involves giving the city manager direction to team with Walnut Creek in the program. Also, on the agenda is an ordinance streamlining the permitting process for installation of small residential rooftop solar systems. Among the changes is a reduction in the number of city inspections of solar installations from two to one. Posted in Agenda Notes, Al Mendall, Alameda Point, Dan Niemi, disclose act, Fremont, Hayward, Hayward Police, labor unions, Oakland, san leandro, Uncategorized. Bookmark the permalink. Will the Eden Township District sacrifice itself for San Leandro Hospital, again?